The Internet of Medical Things is about to transform the health sector and, if it reaches its maximum potential, will radically change every aspect of the life of all the doctors and patients involved. The Internet of Things, commonly abbreviated as IoT, refers to the connection of devices (other than typical households such as computers and smartphones) to the Internet. Cars, kitchen appliances and even heart monitors can be connected via the IoT. While the Internet of Things will grow in the coming years, other devices will become part of this list. What is an Internet of Things device? 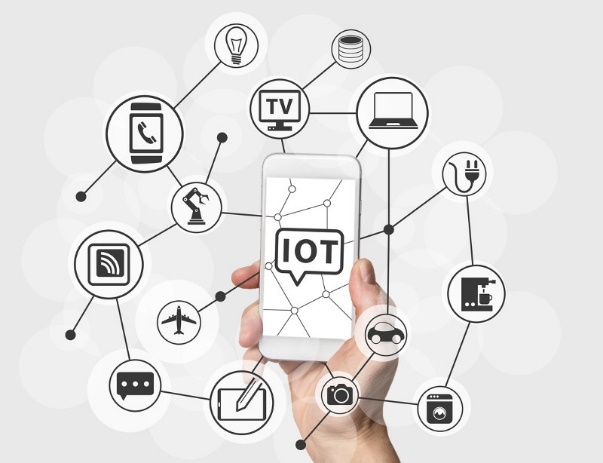 Any stand-alone device connected to the Internet that can be monitored and / or controlled from a remote location is considered an IoT device. With technological progress and ever smaller and more powerful devices, almost all products can be or become IoT devices. What is the Internet of Things ecosystem? All components that enable businesses, both public and private, and consumers to connect to their IoT devices, including remote access, dashboards – digital dashboards, secure virtual networks, gateways , data analytics and analytics, data storage and security are part of IoT ecosystem. What is the IoT gateway? 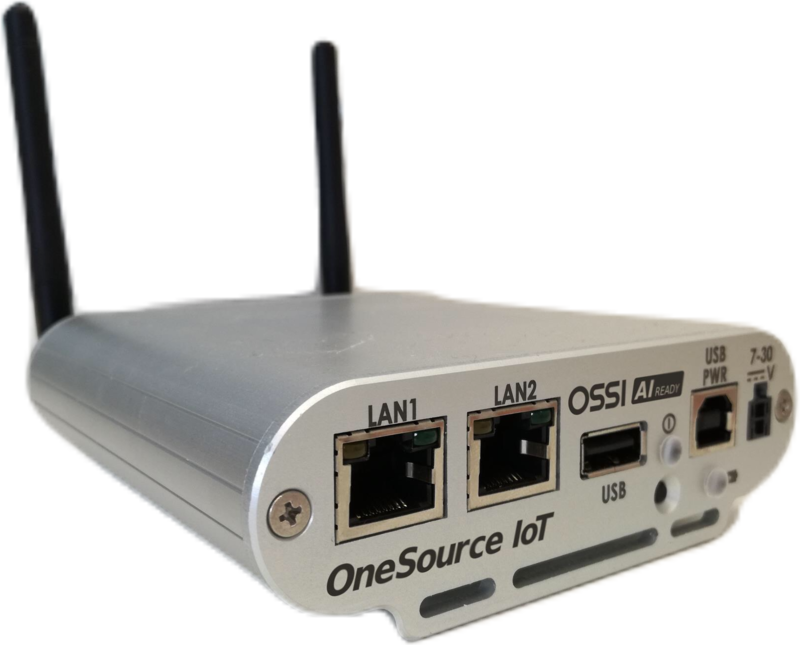 IoT gateways, such as our OneSource IoT gateway, support various critical functions such as device connectivity, protocol translation, data filtering and processing, security, update, management AND also work as platforms for application code that processes data and becomes an intelligent part of a distributed system, defined as ” edge computing “. What is cloud computing and edge computing? Cloud computing and IoT both serve to improve efficiency in everyday activities, and the two have a complementary relationship. The IoT generates huge amounts of data and cloud computing provides a path for the data to travel to its destination. Edge computing is more than just a smart name. Edge computing provides a way to collect and process data on local computing devices instead of in the cloud or in a remote data center. Under this model, sensors and other connected devices send data to a near and local processing device – at the edges, in the proximity – on the “edge” of the data or data collected. This could be a device commonly referred to as a gateway , such as a switch or router, which processors and analyzes this data. What is the Internet of Medical Things – IoMT? The Internet of Medical Things is about to transform the health sector, and if it reaches its maximum potential, it will radically change every aspect of the life of all those (doctors and patients) who wanting or not wanting are inside or around us. The paper and pen were the primary means of recording patient information for decades. But now health technology is changing in important ways. Citizen services now allow patients to schedule their appointments without the need to call a doctor’s office and wait for a receptionist. Health information technology allows doctors to carry information wherever they go through apps on their smartphones.And this growing connectivity shows no signs of slowing down. In reality, it’s only accelerating. Several research studies indicate a growth rate that reaches over 600 million IoMT devices in 2020, considering that by the end of 2015 they were estimated at under 100 million. This number does not incorporate Wearable items such as trackers or computers for sports and fitness. In short, greater connection with medical data from medical devices means more accessible data for industry professionals and better health care for patients. What is EMR or EHR and how does it connect with IoMT? Probably the biggest technological leap forward in recent decades has been the growth of electronic medical records, EHR and EMR – mutually Electronic Health Records and Electronic Medical Records.The distinction between EMR and EHR is immediate, if we consider the term “doctor” with respect to the term “health – health”. An EMR is a narrower view of a patient’s medical history, while an EHR is a more complete, generalized report of patient health. How will IoMT revolutionize the healthcare sector? The Internet of Medical Things is slowly starting to get into health care both on the hospital front, as an outpatient clinic, but also on the patients’ front. In hospitals, different medical machines, such as ultrasounds, thermometers, glucose monitors, electrocardiograms, anesthesia machines, laboratory machines, and more, thanks to OneSource’s IoMT ecosystem, begin to connect and allow doctors, anesthesiologists and nurses to monitor the health of their patients, in addition to information systems of health services, including through their electronic devices. This is of great immediate value for high and uniform quality of hospital service, staff mobility, as well as for those situations that require follow-up appointments with doctors, who without the historical data would not have full vision of patient’s medical history. The eminent implementation of Artificial Intelligence, passing first for training and learning (machine learning) from medical data requires an even greater collection and analysis of data necessary for the medical record, often used only as a historical clinical course. This makes the current partial data acquisition system – without video and without the “waveform” – obsolete. How will IoMT revolutionize patient care at home? Unfortunately, some patients do not take the medicine in appropriate doses or at the correct times. Smart home drug dispensers could automatically upload information to the cloud and alert doctors when patients do not take their medication. More generally, this type of technology could allow doctors to know any potentially dangerous patient behavior. How? So we have the portal technology, which allows patients to take a more active role in their health and well-being. Portals allow users to access the health service provider’s websites to access their medical records, download forms and prepare for appointments. Finally, home monitoring systems allow patients and physicians to keep track of an individual’s health when they are not in the doctor’s office and to avoid unnecessary trips and expensive medical examinations.